Lil Boat 2 drops on March 9. 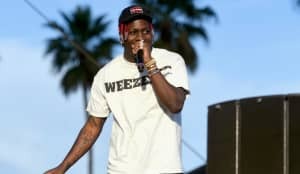 Lil Yachty has released a new track in the run-up to his forthcoming album Lil Boat 2. “Most Wanted,” Yachty explained on Twitter, will not feature on his second album when it arrives on March 9. 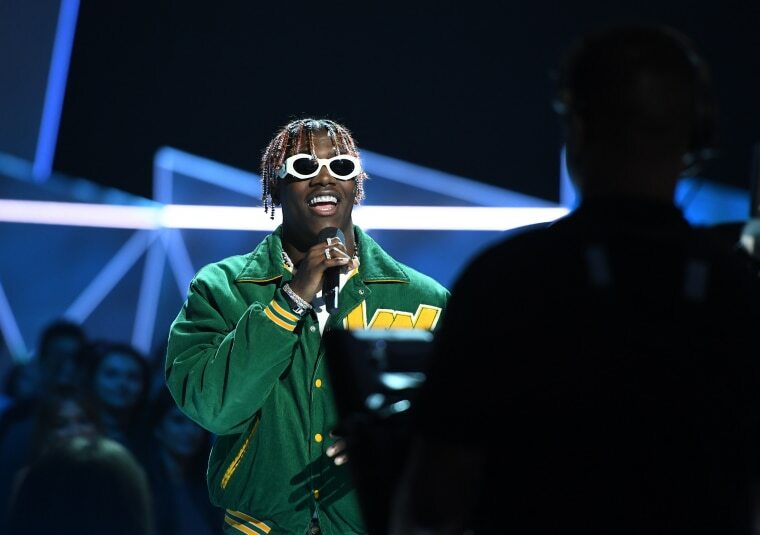 Lil Boat 2 is the follow up to Yachty’s 2017 debut Teenage Emotions, an album he recently expressed disappointment with in terms of its commercial success. He has also hinted at a collaborative mixtape with fellow Atlanta rappers Migos and Gucci Mane. Listen to “Most Wanted” below.